cholera cases top 1,000 in Mozambique after Cyclone Idai. Homeafricanewscholera cases top 1,000 in Mozambique after Cyclone Idai. 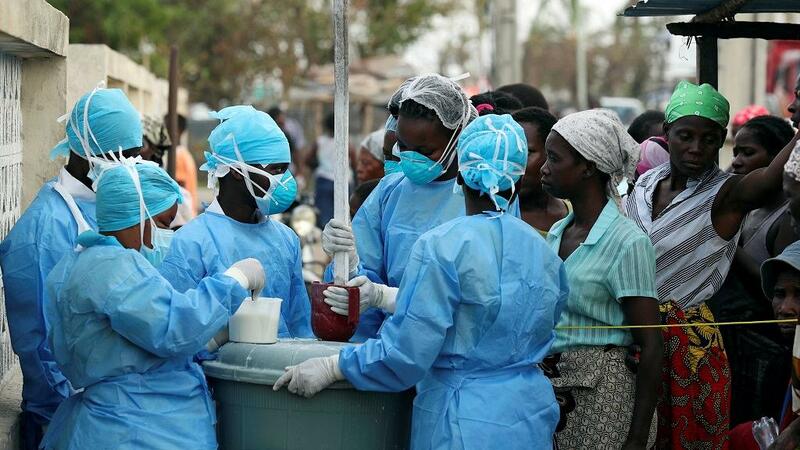 Mozambican authorities are struggling to contain a cholera outbreak in areas affected by Cyclone Idai, with a massive vaccination program which has kicked off in Beira, the country’s second largest city which was devastated by the disaster.